Customer’s loving your beer so much that your team can’t keep it flowing fast enough? Your brew is good and you have droves of people demanding it - we know that can make it difficult to keep tabs on who is requesting which beer and how much they need. Not to mention if your team is smaller and putting in time in many areas of client management - meeting with clients for tastings or samples, dropping in to check on client needs, and helping with self-distribution. We’re here to help you house all of your client info in one location - making it easy for anyone on your team to know exactly who they are working with. It’s hard to fully understand which brews are selling better than others – unless you have a system of reporting in place. Our brewing software will be able to capture and analyze sales data – helping your team make more informed decisions about upcoming batch plans and packaging needs. Ekos sales reporting is completely customizable to fit your team’s needs. Sales orders and invoices are flooding in – bringing on a bit of anxiety for you with how to manage them all, especially once you see the delivery date requested. We help you manage the logistics of your beer distribution from creating invoices to planning delivery routes. The bar down the street wants 5 kegs of your flagship IPA, while the craft beer store across town is begging for 7 more cases of your seasonal brew. Keeping track of all your distribution routes can be overwhelming and time consuming. 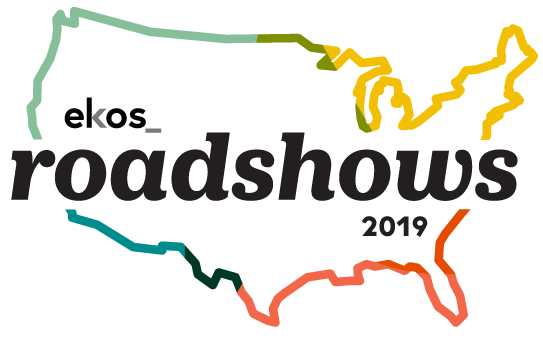 Ekos offers a way to plan your distro routes for each team member in order to make their routes seamless and more efficient. With your sales team continuously on the road – they need a way to create invoices based off accurate beer inventory back at the warehouse. We know this isn’t always an easy task, especially when communication is done through long email chains, group text messages, or slack channels with your production team. With Ekos Brewmaster being a cloud based brewery software, it allows you to check inventory real time while you are creating an invoice at a customer’s facility. Giving your sales team confidence that the inventory is available. 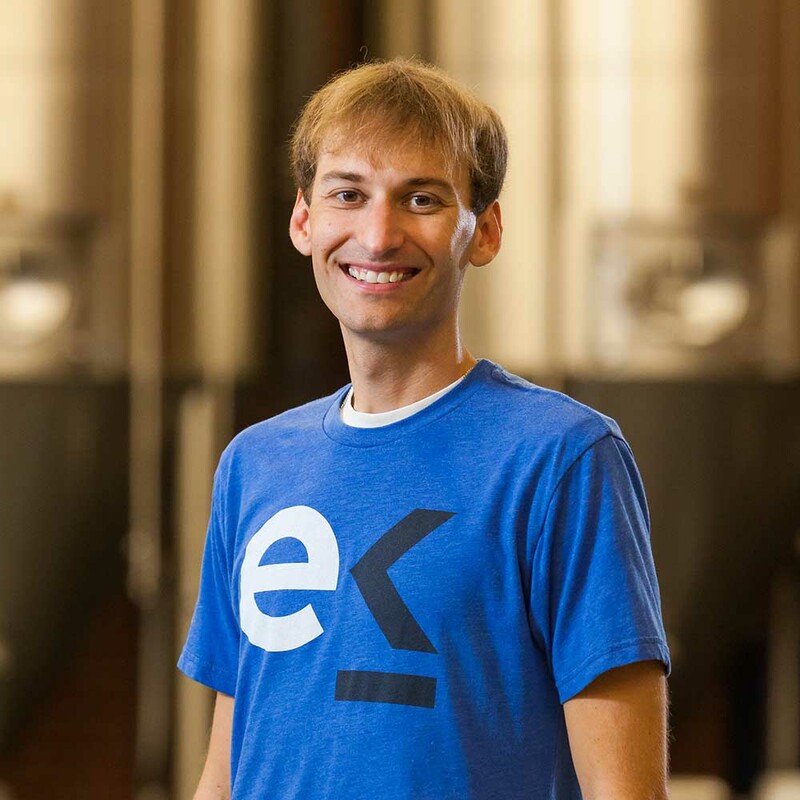 Interested in knowing how Ekos can help other areas of your brewery – Production and Accounting? We have similar articles for them as well.